Business liability insurance is one of those things that every business organization needs, but no business owner likes to think about. Country Financial Representative, Marcia Kennedy states in an East Valley Tribune article that the purpose of liability insurance is to protect the financial assets of a business in case of a lawsuit. While this is most certainly true, most business owners would rather listen to nails on a chalkboard than deal with the dreaded task of buying it. Here are five reasons why. 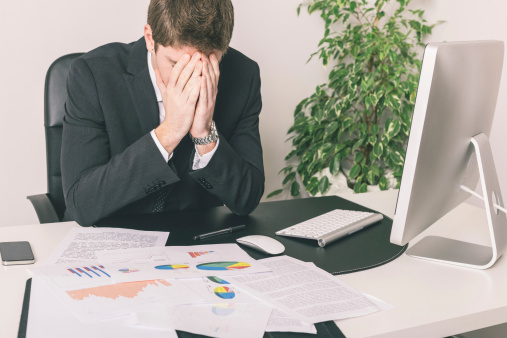 Although a business policy may cover everything from slip and falls to a slanderous quote accidentally made by your CFO, most people get confused by all the insurance definitions, terms of the policy and its exclusions. It can sometimes even seem like you need a law degree just to read through it. Plus, reading over a liability insurance policy is so mind-numbing that most people just really don’t want to take the time to do it. An insurance policy is an odd thing. You pay money to purchase it, but unless something goes wrong, you really don’t need it. Since it is not a tangible item that you can touch or feel, it may seem like you are just throwing away good money when you purchase it. In some cases, it might feel like you’re buying a lottery ticket in reverse and then hoping you never win. 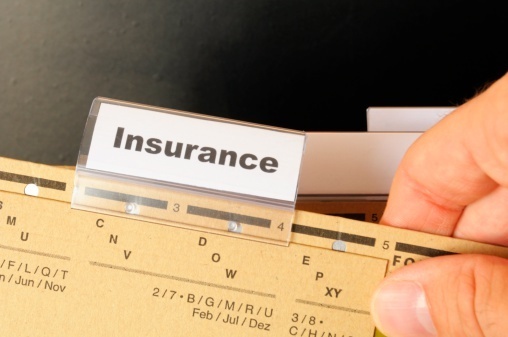 Whether it is the stigma of the insurance industry in general or just the fact that some people have had a bad experience with an insurance company in the past, some individuals just don’t trust insurance companies or, for that matter, insurance agents in general. As an example of this distrust, Kaiser Health News stated in an article on their website last year that during a survey of 414 people who were asked about how comfortable they would be talking to a healthcare exchange staff over an insurance agent, 80 said they would feel comfortable talking to the exchange staff and 14 would not. In contrast, a stunning 162 people stated they would not trust an insurance agent or broker, but only 47 people said they would. The survival and safety of your business is generally the main reason you buy liability insurance, but there is often confusion over how you know the difference between what you want in coverage versus what you actually need. Since you are dealing in hypothetical scenarios, you know that you don’t want your finances wiped out if someone trips over a wayward box in the hallway, but do you really need a $1 million liability policy or is that simply something you might want? The difference between the two could define whether you pay $1000 a year for a policy or $5,000. Where Do I Go and Who Do I See? While there is certainly no lack of insurance companies that sell liability insurance, finding the right policy with the right benefits at the right price is often still a challenge. An insurance company that can work to meet those needs and explain the policy in a way that helps the business owner understand what they are buying, can go a long way in making the dreaded task of buying the policy just a little less painful.